Let’s face it, with the hectic lives we’re all leading, it gets pretty hard to sneak in that much needed workout. The health bug has definitely bitten everyone and the struggle to make our daily workout is very real. We all know that a goal without a plan is just a wish and that’s why your workout routine needs to be planned to the tee! We’ve rounded up a few essentials that you need to get set with before breaking into a sweat. 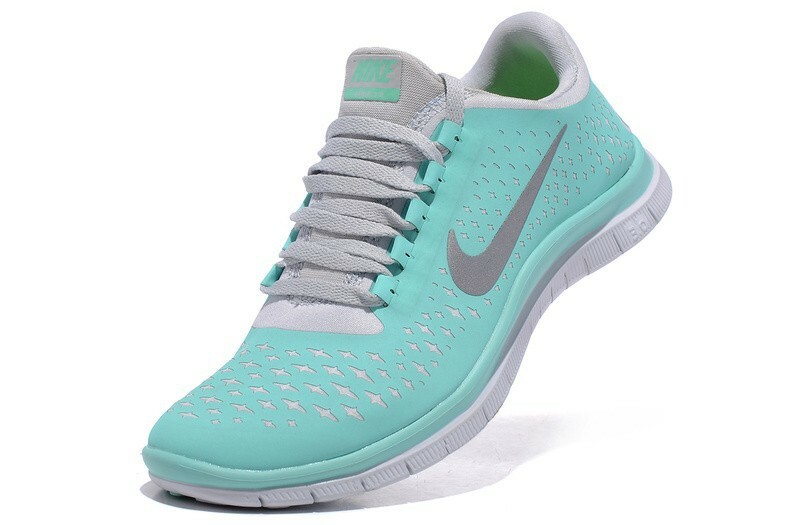 Sneakers– unless you’re doing Yoga, your sneakers play a big role in your workout. Your comfort and output are directly proportional to each other. It’s extremely important to choose footwear that compliments your workout. Luckily for you, you can choose from brands like Asics, Adidas, Nike and Puma and pick your fancy in terms of color, fit, soles and brand! 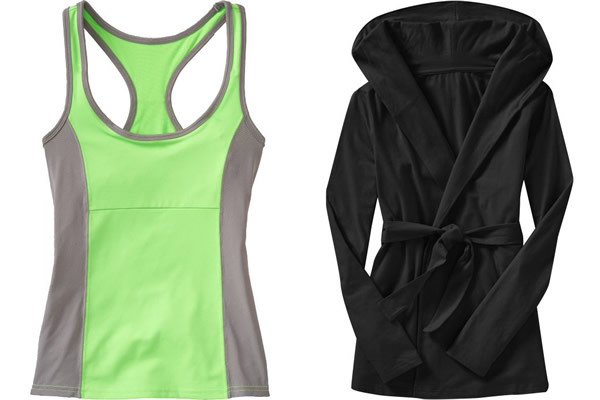 Gym Wear– It’s important to be extremely comfortable while working out. Whether it’s the perfect pair of tights/ shorts or a tank top, you need to make sure the material is quick dry so that you don’t feel sweaty through your workout! At Select CITYWALK we believe you must look stylish while working out. Step up for style Adidas, H&M, Gap, Puma and more! 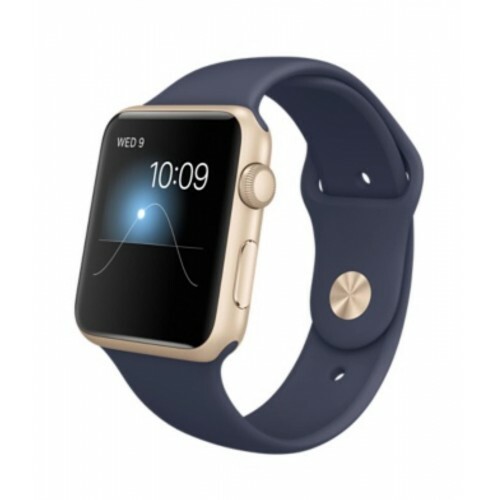 Apple Watch– The only thing better than burning calories is watching yourself burning calories. For all you Apple junkies out there indulge yourself with this genius gizmo that will easily pair up with your I Phone. So you can now track your steps, calories and heart rate while listening to your favorite track! All you need to do is make your way to Croma at Select CITYWALK today. What’s more, we have an exclusive iPhone7 launch on 7th Oct 2016 that you shouldn’t miss! It’s time to take your fitness regimen seriously and thank us and yourself three months later. 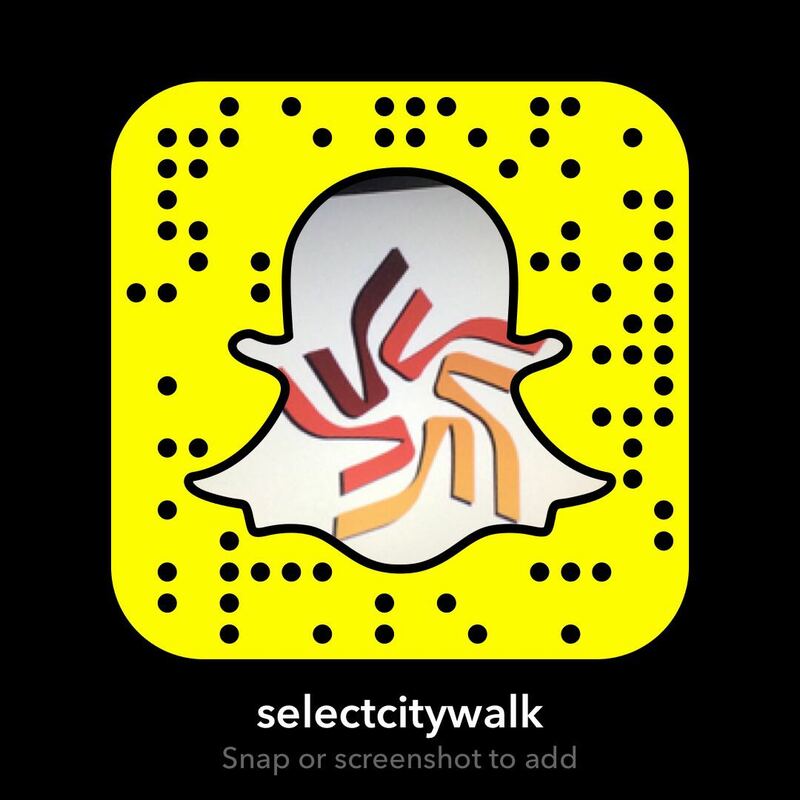 Start by Going Shopping at Select CITYWALK, it’s all the motivation you’ll need!